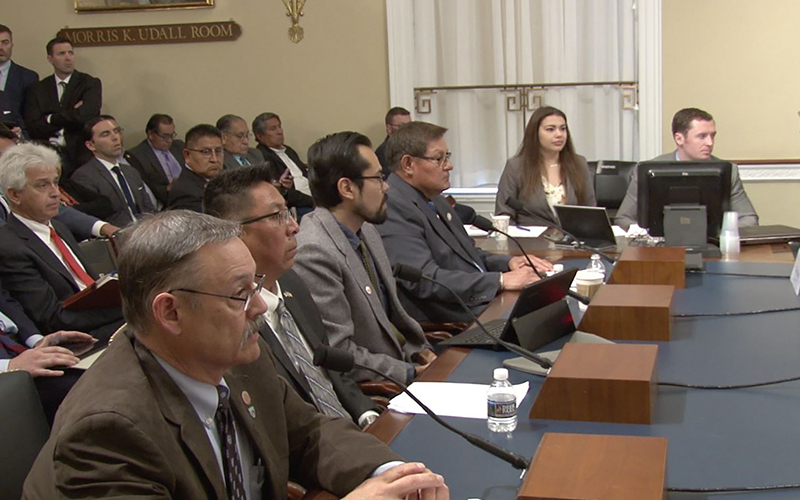 WASHINGTON – Witnesses and lawmakers called for action Thursday to head off the 2019 closure of the Navajo Generating Station, a move that could mean the loss of thousands of jobs at the plant and the coal mine that fuels it. 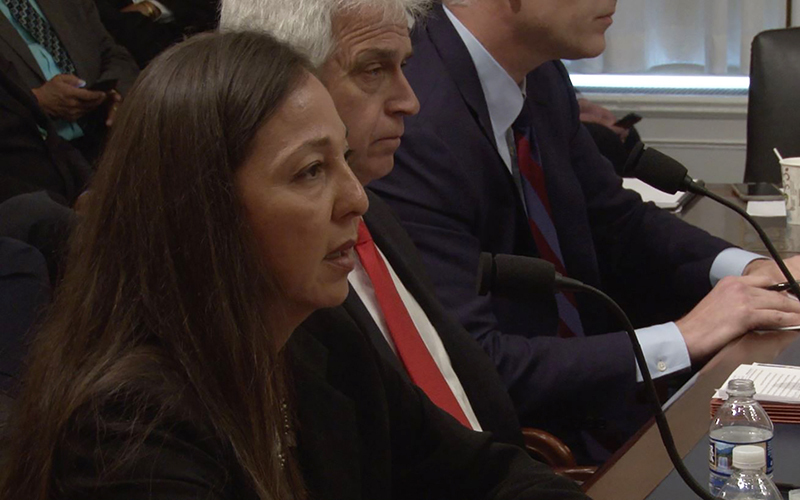 But while seven of the eight panelists who testified to a House Natural Resources subcommittee said the plant should be saved, no one had a specific proposal to do that. But Navajo Nation Council Speaker LoRenzo Bates said that, despite suggestions that the shutdown of the powerplant and the mine is “inevitable,” the plant’s closure would be devastating for surrounding communities. “NGS is an essential component of the Navajo Nation’s economy and our energy portfolio and must remain viable for the sake of the nation and our people,” he said. 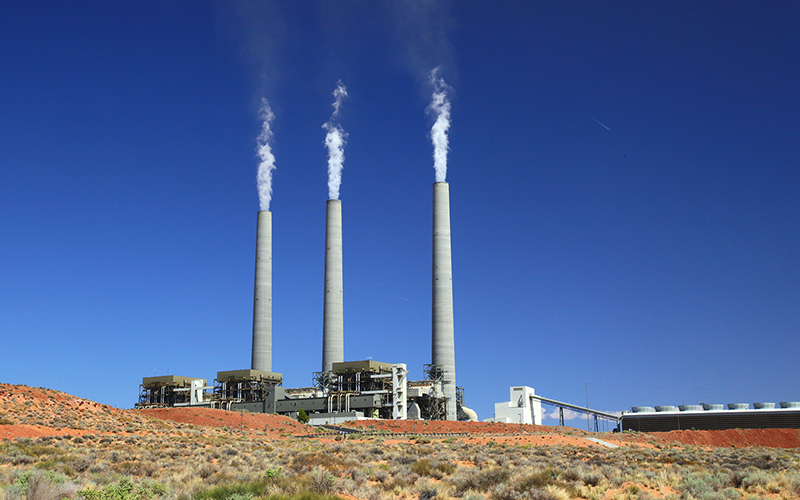 The Navajo Generating Station went online in 1974, providing power that drive the pumps of the Central Arizona Project, which supplies water to much of the state. But CAP, the largest consumer of power from NGS, announced last year that it would no longer do business with the plant, saying it could have saved $38.5 million in 2016 by buying electricity from the market rather than NGS. In February 2017, plant co-owners Salt River Project, Arizona Public Service Co., NV Energy, Tucson Electric Power and the Bureau of Reclamation said they were ending the lease, but signed an agreement with the Navajo Nation to keep the plant open until the end of 2019. Bates argued that the plant and mine still have potential to create economic benefits for Arizona and the Navajo Nation. 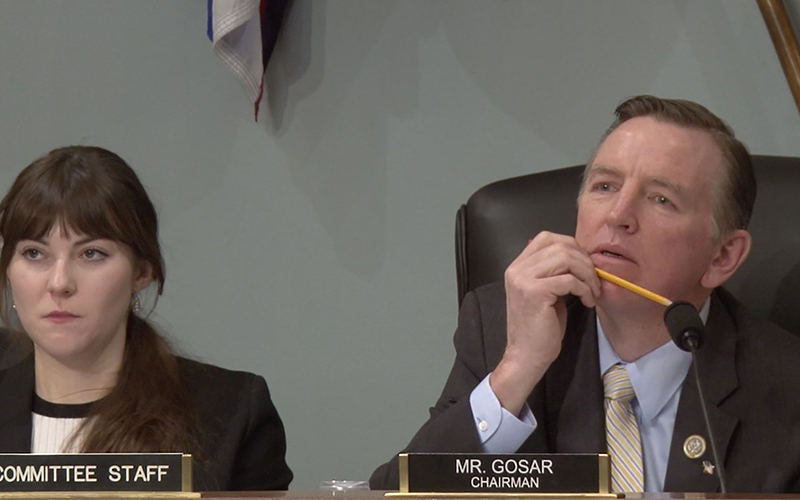 Rep. Paul Gosar, R-Prescott, who chaired the meeting, said Arizona should keep coal as part of its energy options. But Horseherder called for a full transition to clean energies. “Burning coal is uneconomic and can no longer compete against cleaner, cheaper and far more culturally appropriate sources of power, such as the solar and wind resources that are plentiful on the Navajo Nation,” she said. “The current owners, who have decades of experience running power plants, know this and have decided that losing hundreds of millions of dollars a year continuing to operate the plant is simply not sound business,” Horseherder said. Gosar said “the free market is trying” to shift to clean energy, which could be an option in the future when the technologies have developed. “The problem is it’s not economical” now to transition to clean energies because of subsidies that go out to them, he said. But Rep. Raul Grijalva, D-Tucson, said that the government should try to find a way to keep the plant open, but it needs to consider a transition to renewable energy as part of that. Rep. Tom O’Halleran, D-Sedona, said the government should invest in coal jobs, and do what it can to keep the plant open. But the job doesn’t end there, he said. “Our treaty and trust obligations mean we must work to assist in building the infrastructure that is critical for the development of a diverse economy, that can unleash the potential of Indian Country,” O’Halleran said.